Holy I cannot believe that it’s already June! 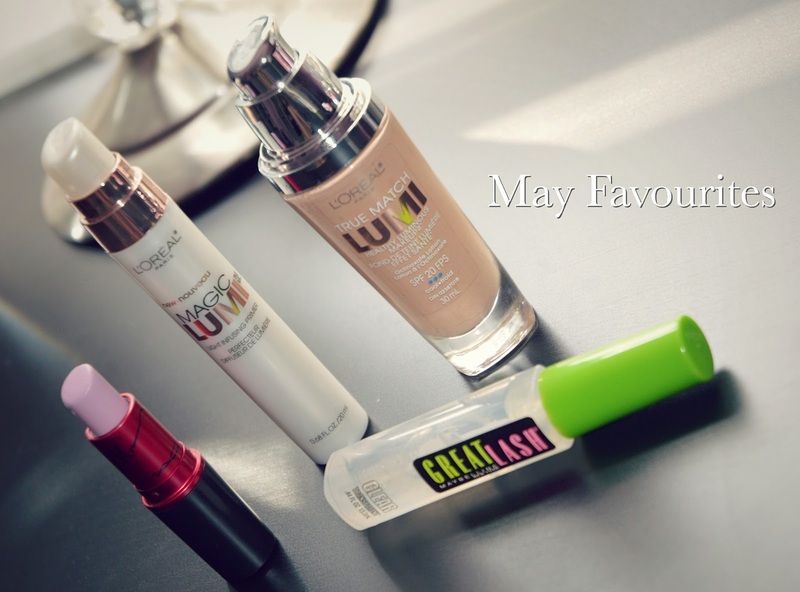 First off, I know I did not do an April Favourites post, I apologize I was a little too busy. For the month of May I started to run out of a few of my products so I hit the drugstore to pick up some new makeup! 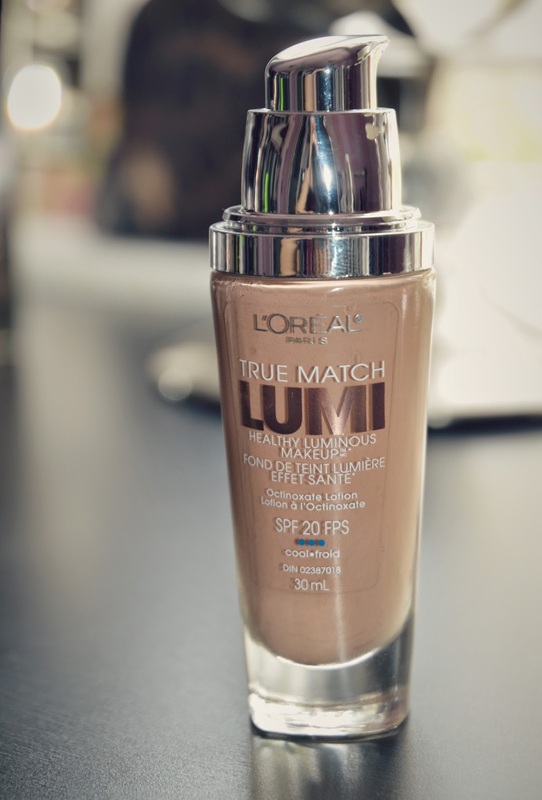 The same line in the foundation, L’Oreal True Match Lumi Healthy Luminous Makeup is also amazing! 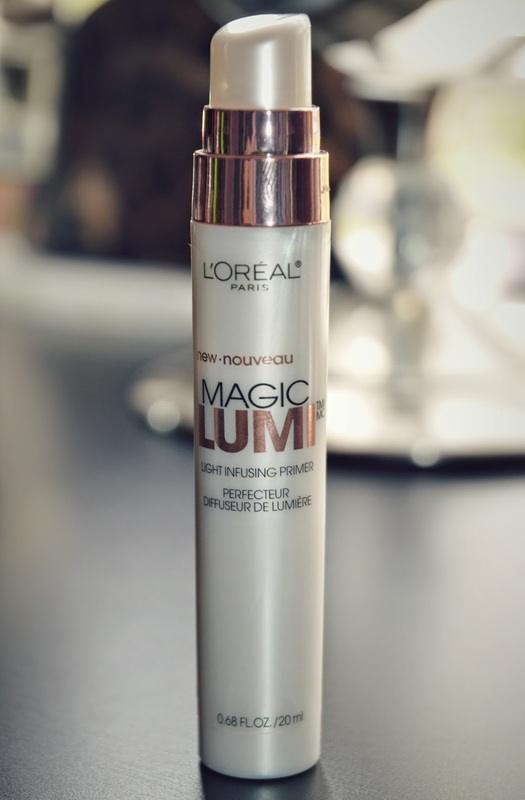 I have been a fan of the L’Oreal True Match Super Blendable Foundation forever (as I talked about it in my Top 3 post), but I think I may love this one just as much! It’s very similar but I think the Lumi is lighter coverage, and has more of a luminous finish- perfect for summer, especially with the Lumi Primer! I am in the colour C3 right now, but that will probably change once I get my tan on. Next is the MAC Viva Glam Nicki 2 lipstick. 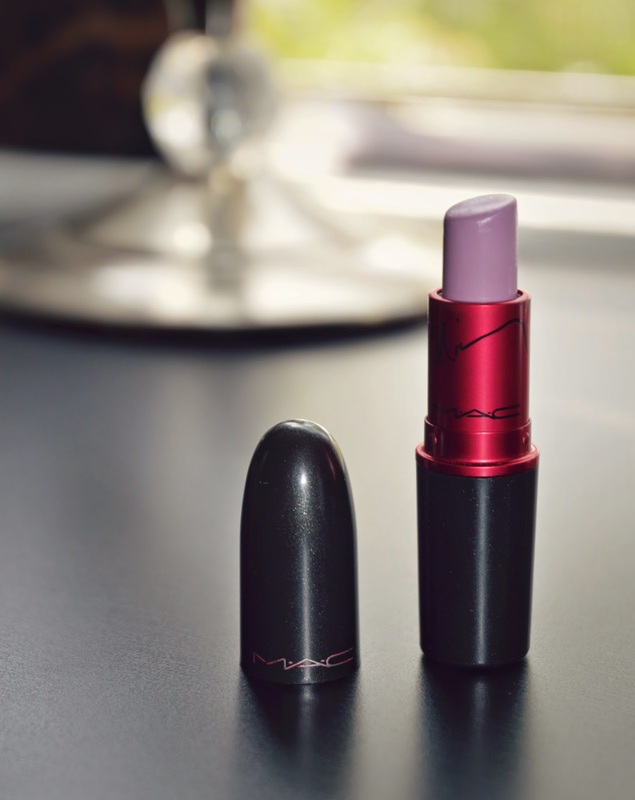 It’s this amazing pastel purple/pink lipstick that I am in LOVE with. I purchased it last summer, and I am so sad that it is limited edition.. aka I need to stop wearing it so much, but I couldn’t help myself this month! I’m definitely going to need to hunt for a similar one! 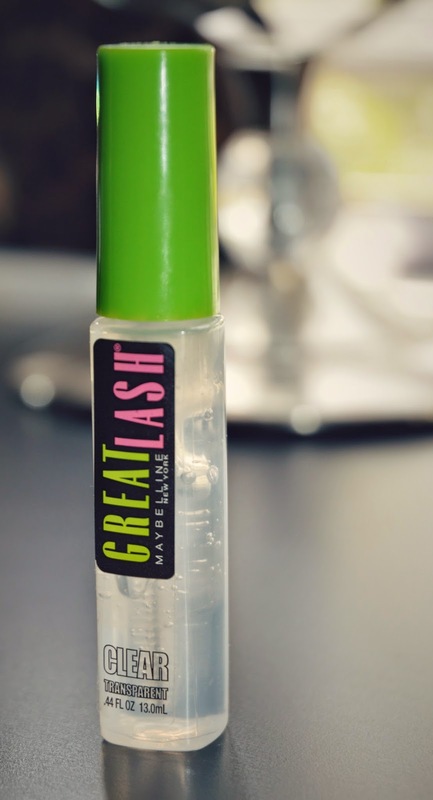 Last is the Clear Great Lash Mascara by Maybelline. I use this to keep my brows in place- works wonders!